Min 1st deposit £10; max bonus £150; spins @20/5 days. 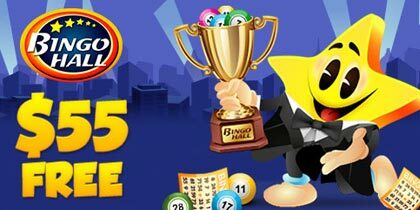 Min deposit £10; max bingo or slot bonus £50. The rumours are true: at Spin and Win they are offering new players 1st Deposit: 100% Bonus up to £500 + up to 100 Free Spins.